Home > Stay In Fashion > Whats in fashion? > Style Is All About Confidence. Stay in Fashion | Whats in fashion? When you look good, you feel good... and we often feel our best when we are comfortable and confident in our shell. At Yoga Club you can personalize your yoga clothes to suit your shape, style, and personality! YogaClub motivates and inspires yogis of all tastes to hop on their yoga mat with an original outfit picked uniquely for them! 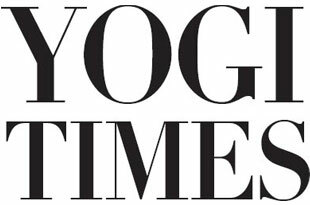 And there's a special offer just for YOGI TIMES readers! With your first box order, you'll get FREE leggings worth $60-$80 at retail price. Click here to find out more and take advantage of Yoga Club's Fitness boost.